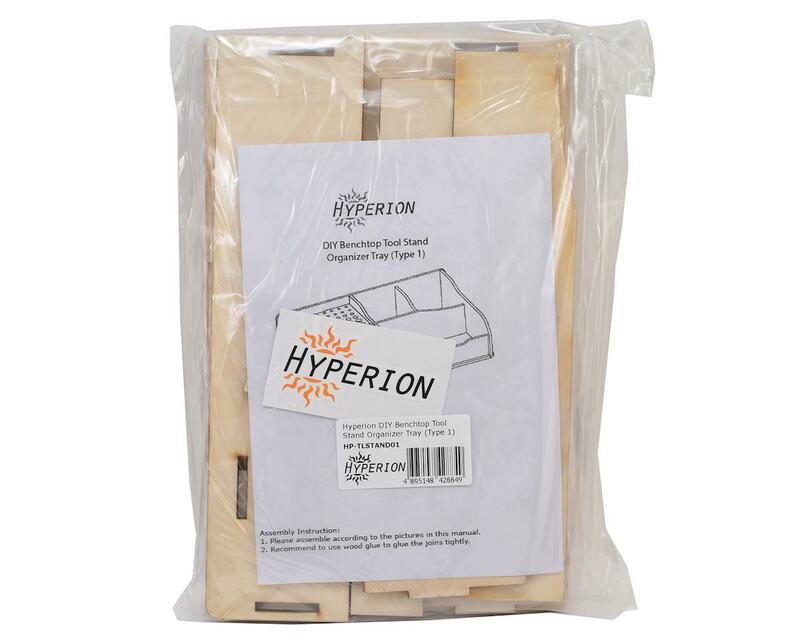 The Hyperion "Type 1" DIY Benchtop Tool Stand Organizer Tray will give your workbench/workshop a professional look. These organizers are perfect for workshops of any size and will allow you to keep your essential tools within easy reach. No more hunting for those important tools and accessories. Create your own setup with the things you need in one small space and in an organized manner. 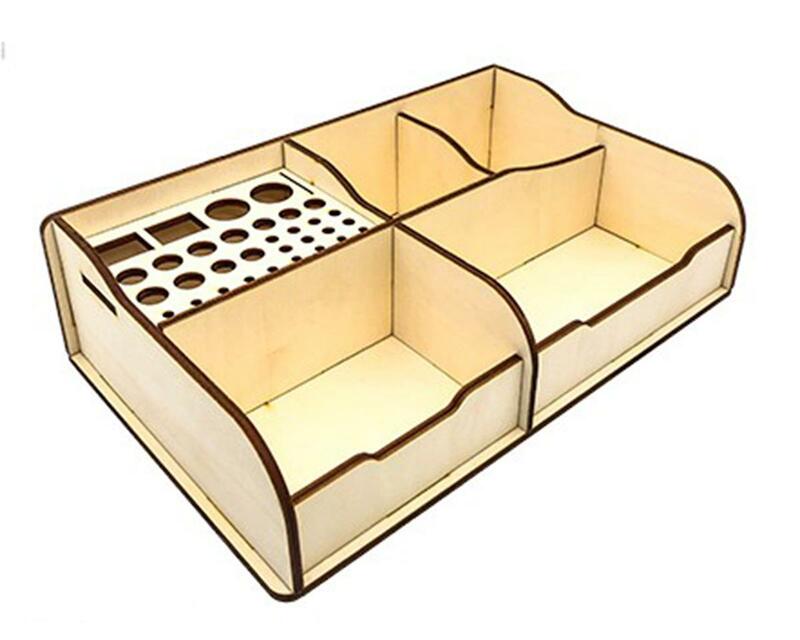 These trays are laser cut from 3mm ply, for a perfect fit. The design features interlocking parts that not only lock into place but also maintain their position. Just add a few drops of your favorite glue and you are ready to organize. Available in 3 types, choose the one that suits your space and requirement. Perfect for DIYS, electronic workshops, hobbyists and artists having a large number of tools or accessories lying around and spend more time searching. This one time setup will provide years of long and trouble free service.